Aerial photos of Commerce, Texas. 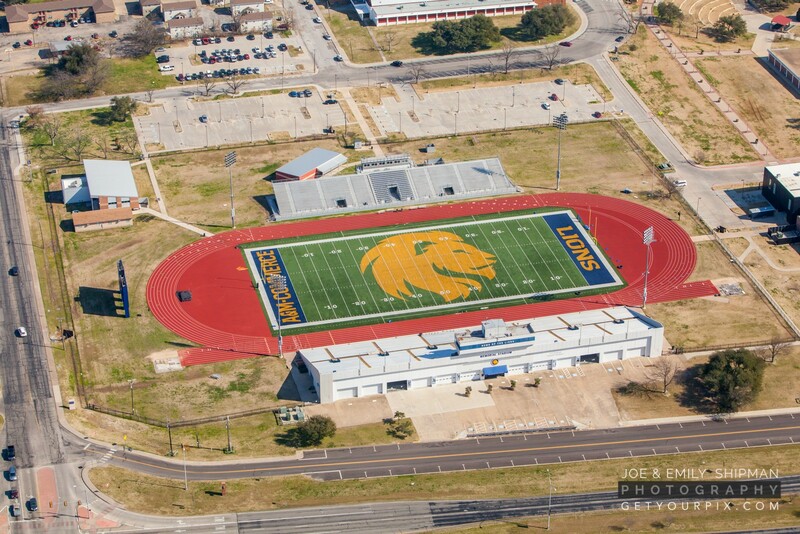 Shots include Texas A&M University-Commerce, downtown Commerce, sports venues, Commerce Municipal Airport upgrade and more. Photos by Joe Shipman with a great thanks to Russell Armstrong of AIS Financial for piloting.